Welcome to the Website of Camping Zeevangshoeve in Edam. 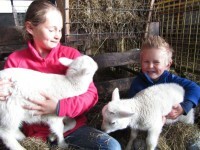 The only real farm campsite of Edam – Volendam and the surrounding area. Our campsite is characterized by peace, space, hospitality, personal attention and relaxation. 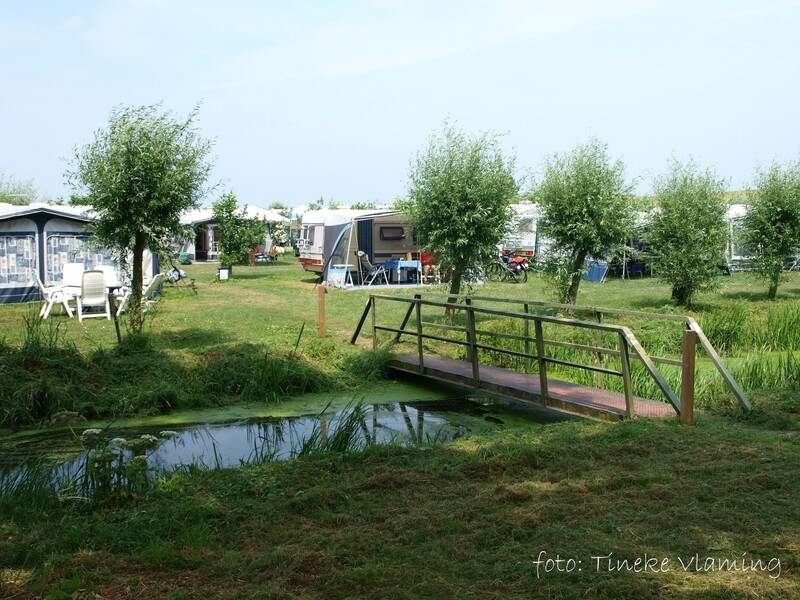 The campsite is situated 1km north of Edam, at the Zeevangsdijk (dike) amidst the moorland of the municipality of Zeevang. In spring you can observe meadow birds like the black-tailed godwit, the lapwing and the redshank. Step on your bike and discover the picturesque surroundings with grand views (cycling-/walking routes are available, free of charge) or enjoy water(sport) fun at and around the Ijsselmeer. Besides the farm campsite, our company consists of a livestock farm with dairy cows. We have a potbellied pig and chickens. You can become acquainted with this livestock farm and learn how cows are milked.